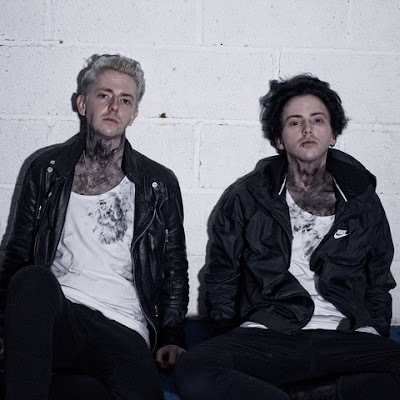 Their lifelong companionship and corresponding history has understandably fuelled their creative collaboration, the chemistry between the two spawning the ambitiously abrasive soundscape of God On My Right, merging industrial electronica with industrial pop. Straddling the line between icy industrial goliaths Nine Inch Nails and the brattish, gurning alt-pop of fellow duo Sleigh Bells, Swallow channels the Hollywood brothers’ teenage love of metal with the emotive allure of synth. Displaying a raucous delivery of melancholic synth-lines and hazy vocals, 'Swallow' is a powerful release that deserves your attention.